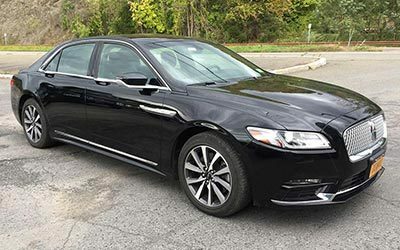 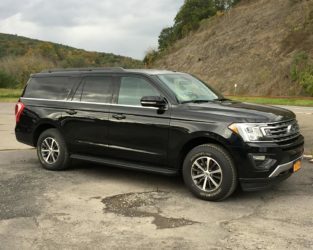 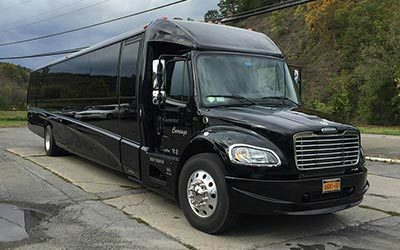 Casanova Carriage provides affordable limousine and sedan service for private parties and corporate clients throughout the Hudson Valley, Albany Capital District, Manhattan all NY and NJ metro airports, all area sports and concert venues, New York and Connecticut casinos, and Atlantic City. 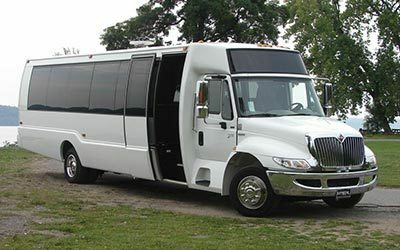 Any travel or event you'd like to turn into a special occasion! 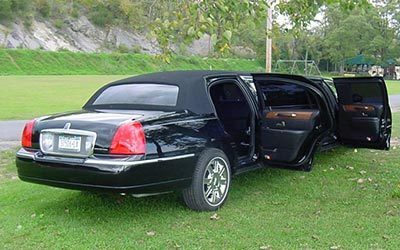 Casanova Carriage boasts a diverse fleet of late model limousines, properly insured and registered, each DOT compliant. 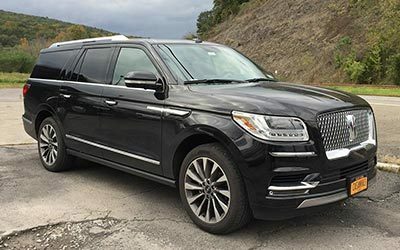 Interior appointments are unlike any limousine you've seen. 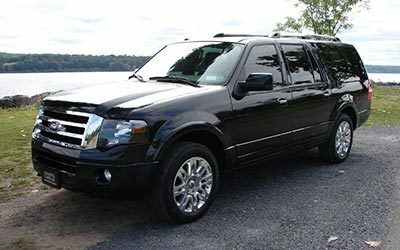 We personally design each vehicle to make sure of that. 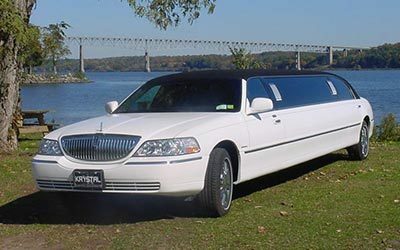 We have the largest limousines in the Hudson Valley...no exceptions! 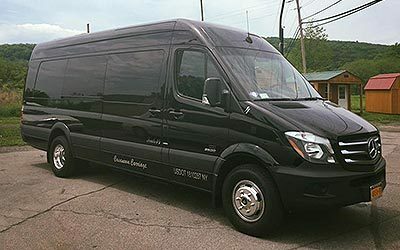 We invite you to view our fleet of vehicles and learn more about Casanova Carriage to ensure an elegant wedding in in Ulster, Dutchess, Greene, Columbia, Albany, Warren, Orange, Rockland, Putnam, and throughout the Hudson Valley, New York, New Jersey, Connecticut, and Massachusettes.